While crossovers take over the market and sports cars make us drool longingly, it's the small car market that continues to make up the majority of new car sales. Nowadays small doesn't also have to mean puny. One litre engines have come on leaps and bounds in recent years, providing a combination of performance and fuel efficiency. 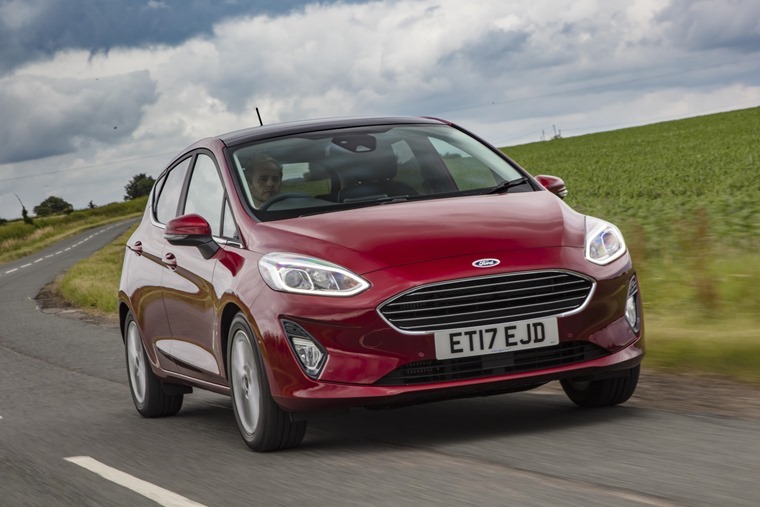 Ford paved the way when its three-cylinder 1.0 EcoBoost was designed to replace its ageing 1.6-litre petrol unit. It was voted International Engine of the Year in 2012, 2013 and 2014 and is now capable of producing up to 140PS. But it’s not just Ford that can do them well, below you’ll find an eclectic mix of the top five 1.0 litre engined cars available to lease. The UK’s perennial best-selling car also happens to be one of the most enquired one litre leases too and it’s not hard to see why. Along these lines, with the new model out now, Ford has stuck very much to a winning formula and produced something that’s the same as the old car. Just better. An impressive combination of small car fun with big car comfort. The 1.0 EcoBoost can also be found in larger models such as the Focus, Ecosport and C-Max. But the Fiesta is where we think it’s most suited. This entry level A3 offers the kind of performance and economy you might have thought you’d have to look elsewhere for. 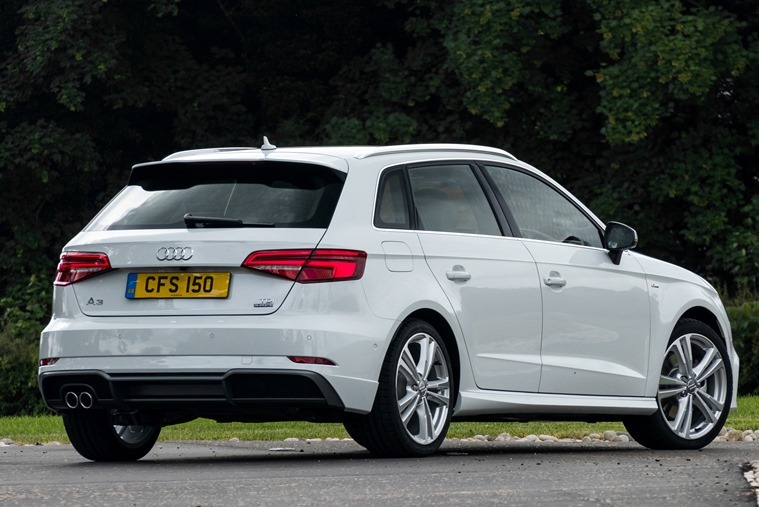 Nippy and refined, while setting the bar for interior quality, fit and finish in its class, the Audi A3 ticks a lot of boxes by being upmarket, good to drive, cheap to run and offering a decent amount of tech and plenty of space too. You could do a lot worse, but you’ll struggle to do much better than this when it comes to a 1.0 litre. Much like the Volkswagen Polo, the Seat Ibiza has always been a solid choice. The new fifth-generation model takes that a step further by offering a car that is sharper, edgier, and more complete than the outgoing model. The turbocharged, three-cylinder 1.0-litre TSI is likely to be the most popular and boasts up to 115PS. 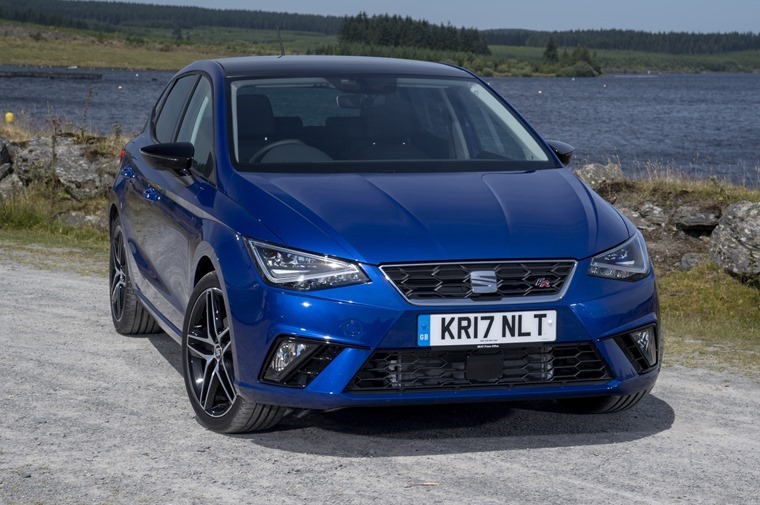 Throw in a class-leading cabin and a liberal dose of influence from its Leon stablemate and this makes the Ibiza one of the finest small hatchbacks on the market. Unique looks, plenty of character and fun to drive, it’s no surprise to see the Toyota Aygo remains one of the most enquired for 1.0 litre cars on our site. 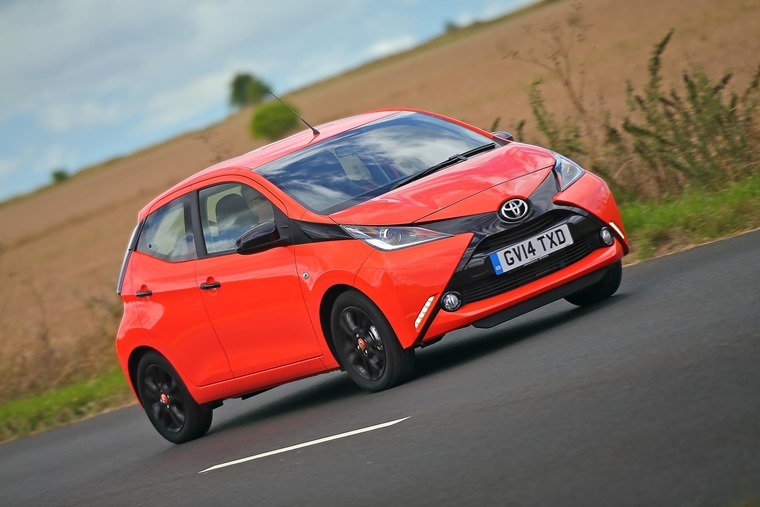 Frugal, full of options to personalise the car and with the lowest insurance group rating in the UK, the Aygo remains a popular choice among new car drivers and lessees alike. The current Civic is the single largest development programme in Honda’s 70-year history, pretty much rebuilding the car from the ground up. Whereas the range topping Type R will always be the derivative that grabs the most attention it’s the 1.0 litre iVTEC turbo engine Civic that is proving the most popular among lessees. 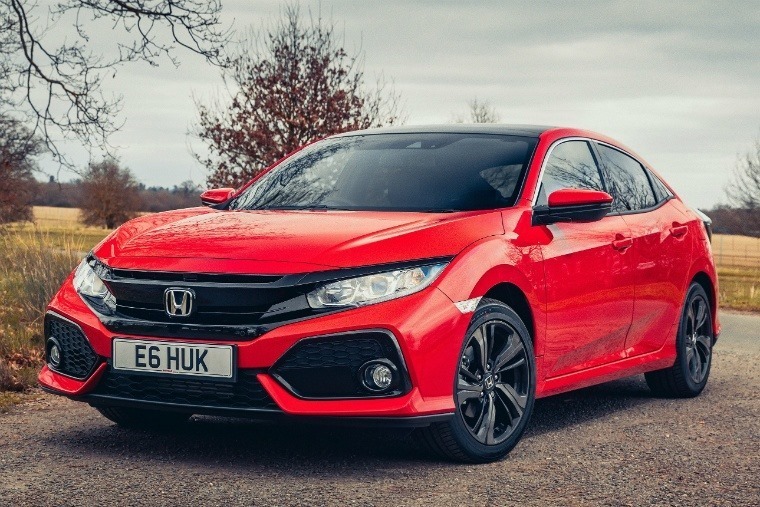 While a one litre engine may seem radically too small for a car as chunky as the Civic, the lack of compromise in its performance is a real surprise with all emphasis on the driver. With its sharp steering, deft handling and better ride control than the outgoing model, the 1.0 iVTEC turbo gives the car a lot of character and proves there’s still a time and a place for the downsizing of engines.